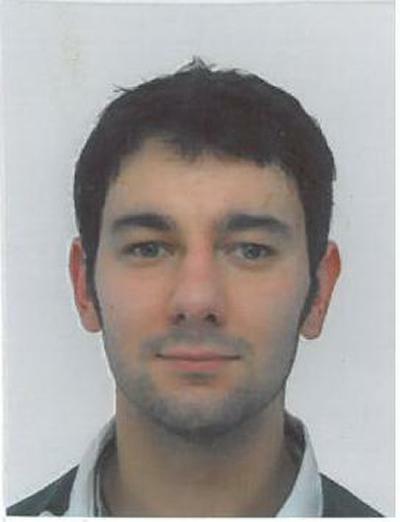 Gavin Bailey is a Visiting Researcher within the Transportation Research Group, within Engineering and Physical Sciences at the University of Southampton. How businesses may improve their freight generation as a result of improved internal management operations. Alternative delivery methods such as unattended electronic locker banks and how they may facilitate a more agile supply network enabling for greater volumes of more efficient night-time deliveries. Innovative and alternative models of freight consolidation to build upon the lessons of previous consolidation projects. Exploring new methods to utilise existing and new data resources to quantify the volumes of freight traffic within cities. His work with Southampton City Council follows on from his Doctoral Engineering Thesis ‘Developing Sustainable Supply Chains for Healthcare’, sponsored by Transport for London and in association with Great Ormond Street Hospital. Previous to his academic career he worked as a consultant in the transport sector, working for the London Underground, MVA Consultancy (Systra) and URS Scott Wilson (AECOM), in their strategic and pedestrian planning divisions, working on projects such as the London 2012 Olympic Handball Arena, Victoria Station Upgrade, Dubai Metro and a number of Crossrail stations within the City of London, specifically dynamic microsimulation of the pedestrian environment. The Southampton Delivery and Servicing Plans (Southampton DSP) project works with public bodies and private businesses to develop a sustainable strategy for managing their freight vehicle activity.